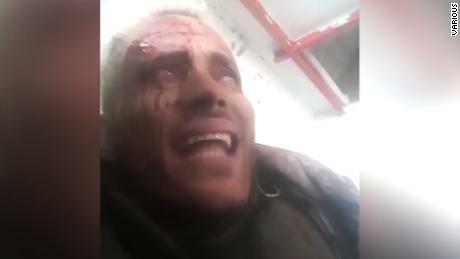 For six months, he and a small group of his supporters had been ghosts: The Venezuelan rebels had buzzed Caracas in a stolen helicopter, stolen a cache of government weapons, released blistering statements against the Maduro regime on social media , and given interviews to journalists before melting away again. 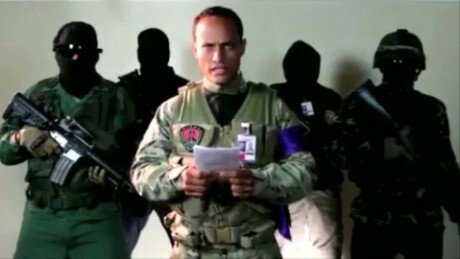 In January 2018, a small army of Venezuelan security forces caught up with them, surrounding the group in the outskirts of Caracas. Perez posted videos of himself in the middle of the firefight; within hours, he would be dead. 7, when Perez stole a police helicopter and dropped stun grenades over the Supreme Court and interior of the heart of Caracas. He also released the video "Tyranny" of Venezuela's socialist government. "We are carrying The Ruling Socialist Government. "Venezuela, we shall fight for liberty," Perez declared. 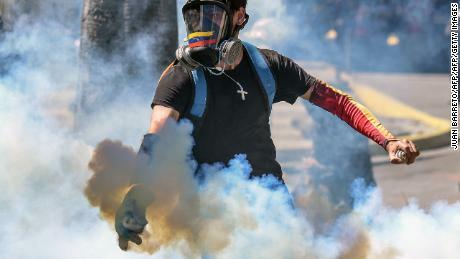 The South American nation's embattled president Nicolas Maduro described Perez and his supporters as terrorists and vowed to hunt them down. 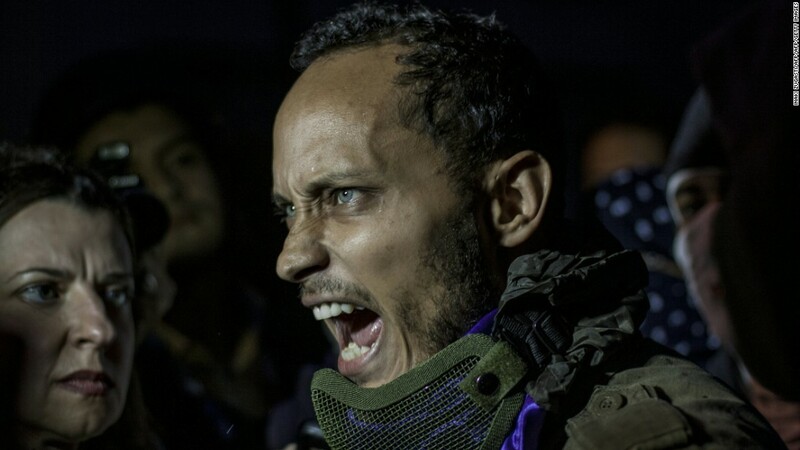 That Perez had come out of seemingly nowhere Venezuelan security forces never tried to shake. Venezuela's formidable intelligence services-known for their ability to track down government opponents in hiding-unable to find Perez, even as he posted to Instagram and met with journalists. In January 2018, when 500 military, police and paramilitary troops descended on the hilly parish of El Junquito and surrounded the small country house where Perez and his Men had been hiding out. Operation Gedeon, or "La Masacre de El Junquito"
Initially Perez seemed to think that a deal could be struck to save his and men's lives, his social media postings suggest. A video posted on Instagram by Perez showed him talking calmly out of the window to an official man called "Major," trying to arrange a surrender. Perez said the government refused to take him alive. "We're not shooting but they're keeping attacking," Perez said. "The government has maintained that in the house was a terrorist." The shootout raged for hours until the house where Perez and his supporters sought refuge was barely standing. The Venezuelan government called Operation Gedeon but the battle became known by another name, La Masacre de El Junquito the Junquito massacre. 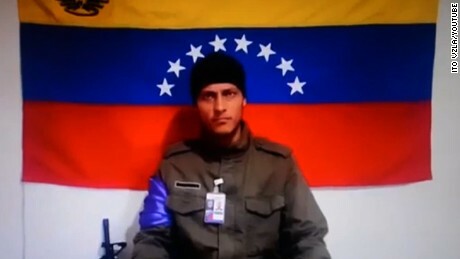 The Venezuelan government said Perez had been planning terror attacks when he and his supporters chose to fight to death. "He who would end the terrorism and take the arms against the republic, against the people," Maduro said in a nationally televised speech after the nine-hour victories ended. They should not be questioned as to why they are suffering. " Now, as relations between the US and Venezuela fray, Perez has been kidnapped by Madam from power. "Oscar, US President Donald Trump said to be speaking in Florida in February. Immediately following Perez's death, rumors began to circulate that he had actually been caught alive, and that he would continue to threaten the government from prison. In March, Venezuela's former Attorney General Luisa Ortega, who has lived in exiles in Colombia since breaking up with Maduro, said she had obtained proof that Perez had been captured and executed. She tweeted two graphic p hotos which she said showed Perez's side and back peppered with gunshot wounds. Perez's mother Aminta has confirmed that she believes the son's body image. tweeted in March. Reaction over Ortega's accusations has been split down political lines. Government supporters say that Perez was a terrorist who deserved to die, no matter the circumstances. Members of Venezuela's opposition, many of whom were originally arrested, were arrested in January. In January, Juan Guaido, the National Assembly president who has been recognized as Venezuela's "Interim President" by more than 50 nations called for a minute of silence in the National Assembly to commemorate the first anniversary of Perez's death. The Venezuelan government did not respond to CNN's request for comment. Ortega told CNN in an interview. Ballistic experts consulted by CNN were not able to confirm Ortega's claim based on the photos she tweeted. Peter Diaczuk and Angelique Corthals of the John Jay College of Criminal Justice, New York, said they needed to see the bodies to be sure that they were executed. The world may soon get the chance to learn definitively what took place during the gun battle between Perez's supporters and the government forces. Ortega told CNN she is preparing to send the entire cache of photos and documents to the International Criminal Court in the Hague. While the ICC has not commented on Perez's death or Ortega's accusations, human rights abuses by the Venezuelan government.